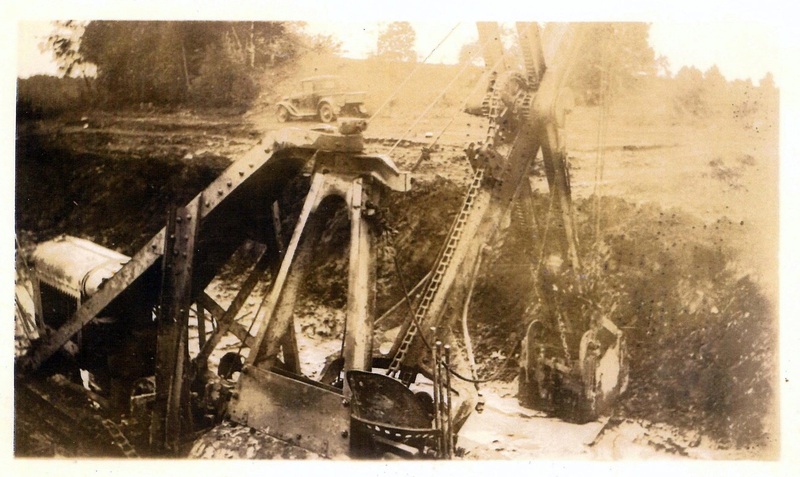 As part of its charge, the committee is putting together a history of the property and would like to include as many old photos and other items as possible. Specifically, the committee is looking for photos, literature, brochures, newspaper articles, etc. 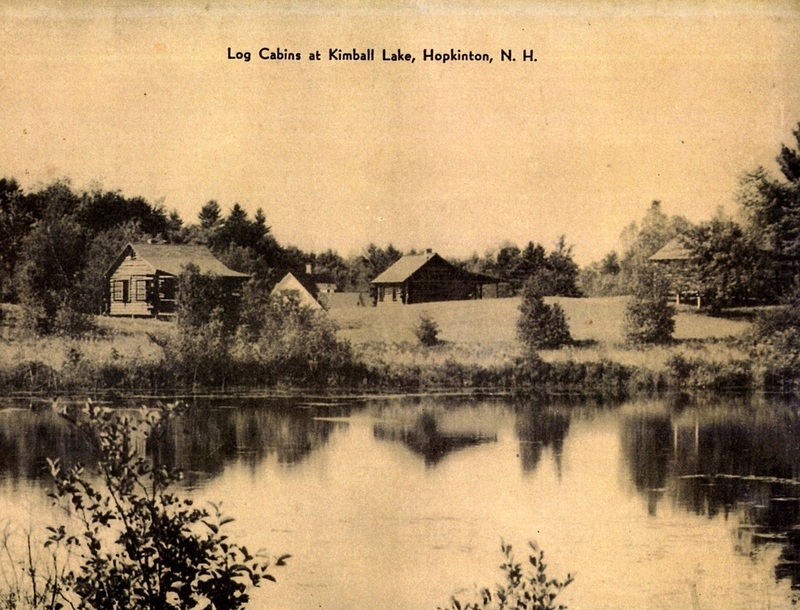 of the cabins from the 1930s through the 1960s when it operated as the Horseshoe Trail Camps. The committee would also like to hear from people that stayed at the cabins, have information about their construction, or know the whereabouts of any of the signs that used to hang at the entrance. Items will be scanned or photographed and the originals returned. Thanks for your help!